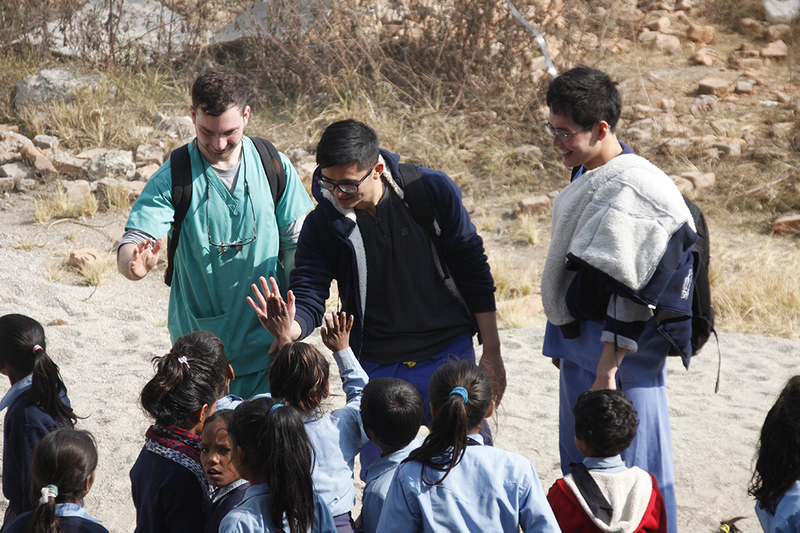 The Dental Outreach with Around Good People consists of 10 / 14 / 21 day programme in a mountain village of Nepal. These not-for-profit outreaches provide free treatment to the community in the form of patient screening, preventative, restorative and surgical dentistry. As an AGP dental outreach volunteering participant, your days are action-packed both clinically and otherwise. Each working day morning following a delicious breakfast, you’ll join other friends to complete meaningful service work directly with the Nepalese dental hospital team including the Dental Supervisor. 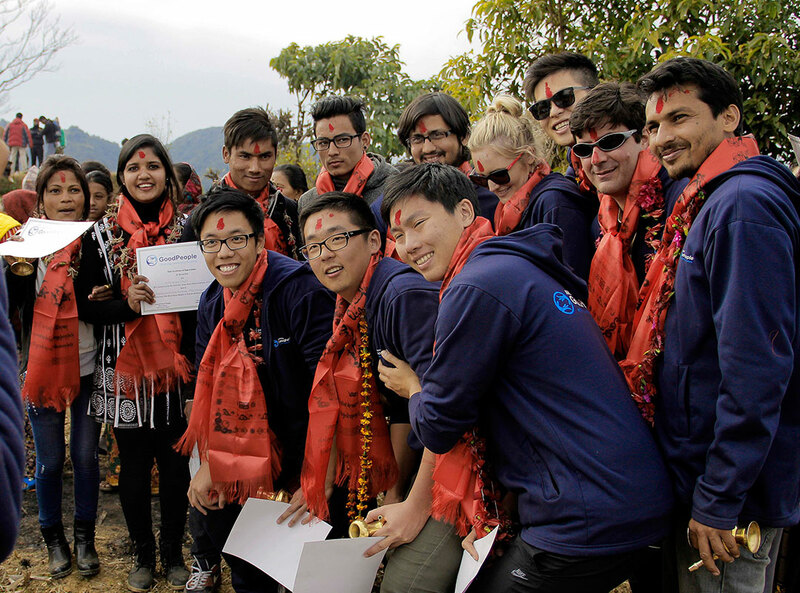 Around Good People offers life changing – highly rewarding overseas adventures for Dental and Oral Health students and professionals. 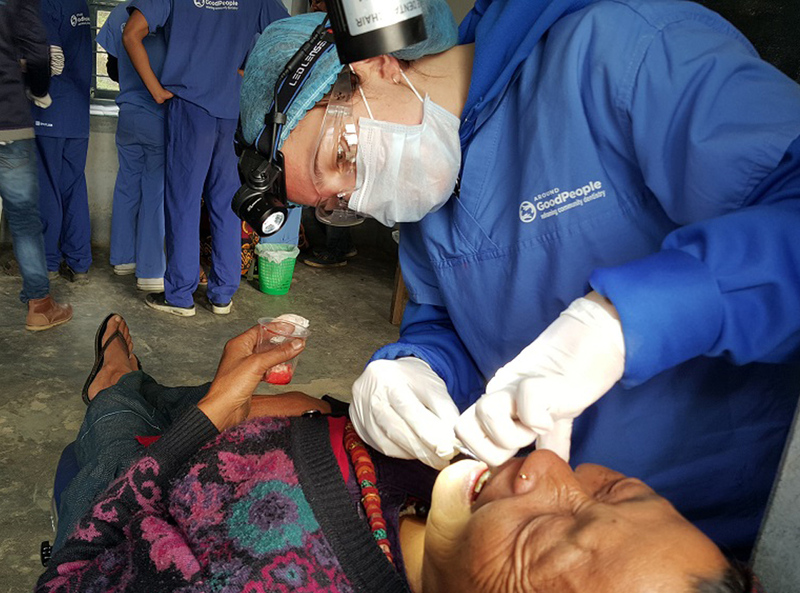 Nepal Dental Outreach Volunteering is a remarkable way of helping disadvantaged communities as you reconnect to your chosen profession of dentistry/oral health care. Seeding the power of optimism through the goodness of community dental volunteering. Around Good People is a grassroots movement that aspires to foster collective actions from the Community level to effect change at the local, regional, national, or international level. 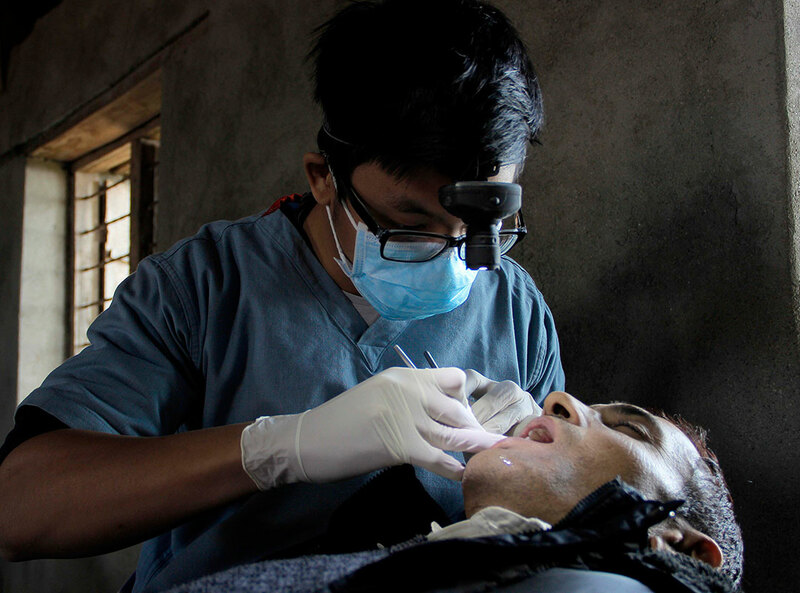 Oral healthcare delivery in Nepal is abysmal due to various reasons, chiefly being the economic backwardness of the country where the government resource is very limited and generally not available for oral health care delivery. 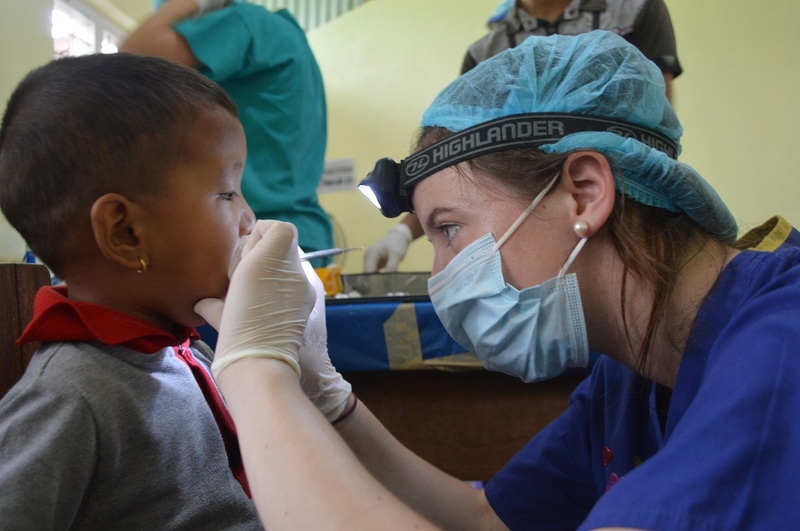 Some of the exciting moments our international dental outreach volunteers experienced during their placement. Didn’t know what to expect but was a great Experience. The AGP Dental Outreach Programme will give you an insight into life and dentistry in Nepal that you haven't imagined before. It truly an experience of a lifetime and something I would recommend for dental students! Embrace the opportunity and experiences you have whilst on the trip, keep an open mind, and you will really enjoy the trip a whole lot more. Did I feel benefitted from this project? Absolutely. Especially as I hadn't seen patients previously, there were huge challenges that I was able to overcome, which inspires confidence in myself and makes seeing patients in the future much less daunting. The AGP Dental Outreach Programme will give you an insight into life and dentistry in Nepal that you haven't imagined before.